Want to take a peak at our tour highlights of 2018? Curious as to what you'd see on our trips? 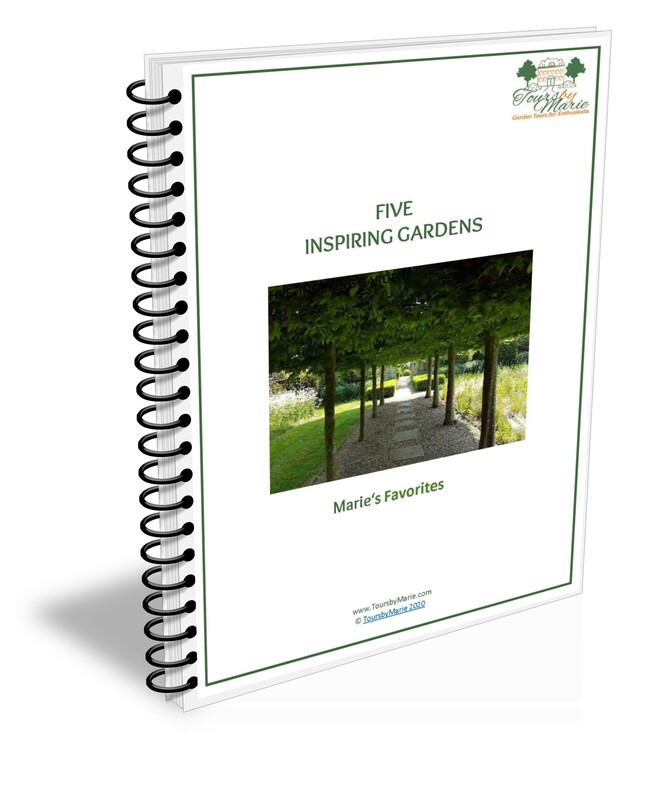 Get your Free Guide to Five Inspiring Gardens ! Your email address will be handled confidentially.